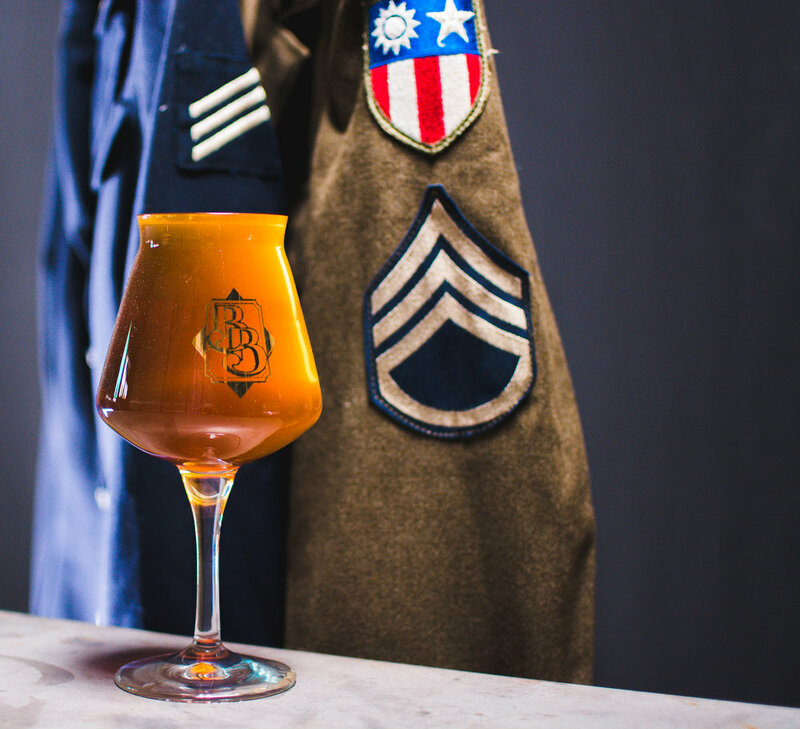 Brewed in appreciation for the veterans who have served our country, Gratitude IPA delivers a penchant of juiciness and tropical hoppiness. Our friends at Yakima Chief Hops (YCH) created a unique Veteran hop blend to benefit a nonprofit veteran-Support organization. The Semper Fi Fund is dedicated to providing urgently needed resources and support for post 9/11 combat wounded, critically ill and Injured members of our United States Armed Forces and their families.